Your inbox would hug you if it could. Remember when Obi-Wan told Luke that he just took his first step into a larger world? Well, this is kind of like that. You’re Luke. 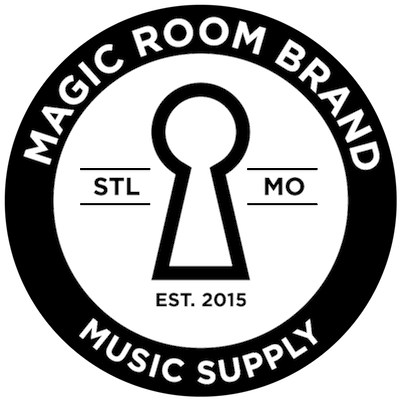 The larger world is Magic Room Brand. Get it? Please click the link in the email we just sent you to confirm your subscription. You’re going to be psyched that you did. You’ll be kept up to date on everything before anyone else, including exclusive deals and giveaways. Until then, you can help spread the word about this site and connect with us on Twitter, Facebook, and Instagram. You’re in “The Room,” now, so talk to us often and whenever you want. We’re glad you’re here. And no matter what it is you make, always #bewhatyoumake.